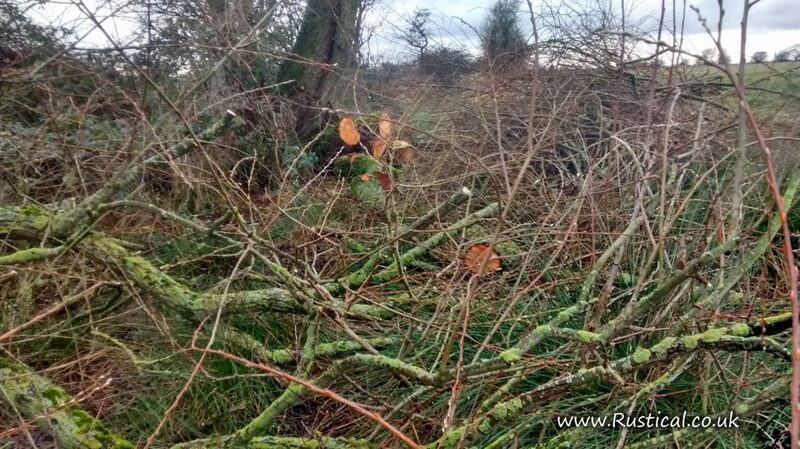 In between dodging the heavy showers, we have had a few hours armed with a billhook and some loppers to begin clearing the felled overhanging branches and brash from the pond. 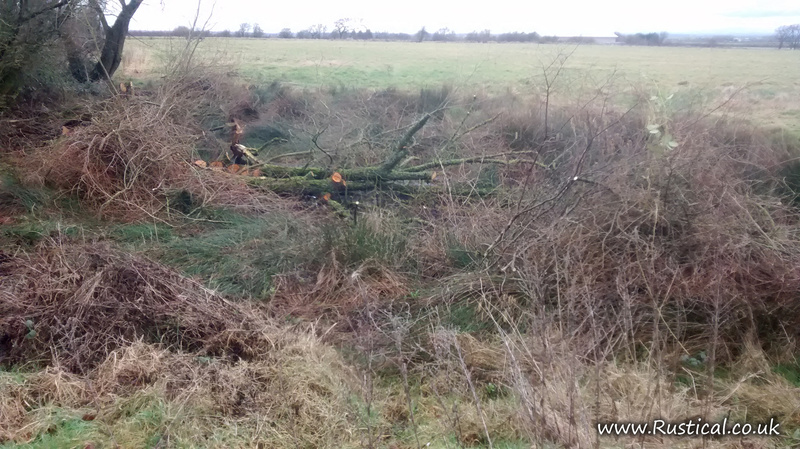 It is slow work and hard graft plodding through the mud to get at the fallen willow branches and even harder work dragging them out onto firmer ground but it has to be done. I can see why many of these restoration projects advertise for volunteers; I am sure that the old adage of many hands making light work was never so true.